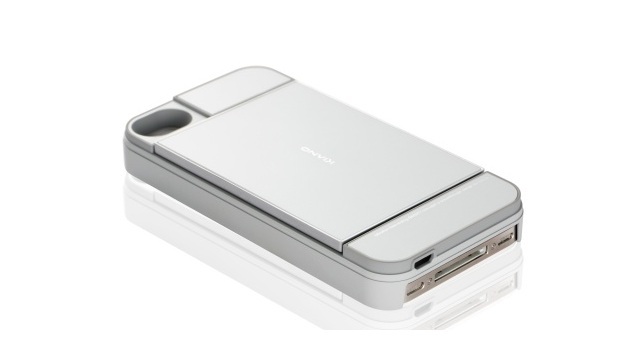 Kiano4, a sliding keyboard that can be added to the iPhone. Function for those of you who are unfamiliar with the virtual keyboard on the iPhone, might consider this accessories gadget to make things easier. 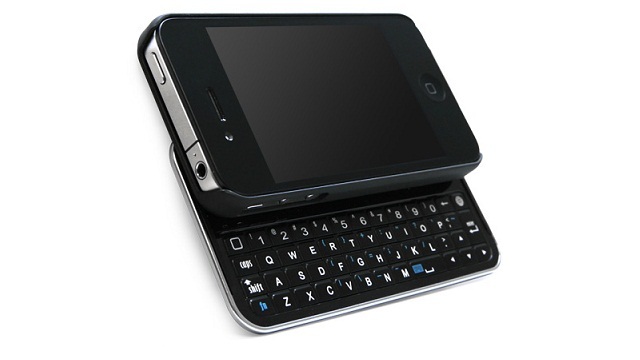 Kiano4 keyboard is fitted with a rear panel of the iPhone. Keyboard 15.3 mm wider than the iPhone with a weight 2oz. No need to cables or the like to connect this keyboard with the iPhone, there were already bluetooth to connect. Batteries gadget is able to survive for 5 hours if you continue to use and 30 hours on standby. The tool is compatible with IOS 4.2 and above. There are two colors, black and white. It's a cool gadget..